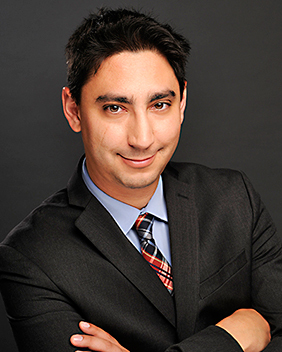 Mr. Matthew Jordan Allen is a bright, up-and-coming trial attorney from Miami, Florida who focuses on commercial litigation, employment law, and intellectual property claims. Since graduating from Florida State University and Florida International University College of Law, he has dedicated his practice to ensuring that his clients receive professional legal counsel of the highest quality. In his five years as a member of the Florida Bar, Mr. Allen has represented both plaintiffs and defendants in federal and state court litigation and in trial. Mr. Allen concentrates on representing people and businesses who need legal counsel for wage theft claims for minimum and overtime wages, workplace discrimination, civil rights violations, contracts, business torts, trademarks, and other commercial matters. Mr. Allen has extensive experience with wage claims under the Fair Labor Standards Act and the Florida Minimum Wage Act, and discrimination and retaliation claims under the Civil Rights Act of 1964. Mr. Allen is a native of Miami, Florida and a team leader for the March of Dimes/March for Babies, raising funds for medical research to find causes and prevention for premature births. Contact us today to schedule a consultation with attorney Matt Allen.